First 5 LA has named Daniela Pineda as the Vice President of Integration and Learning, becoming the final addition to the executive leadership team at First 5 LA. Pineda most recently served as the Associate Director of Evaluation and Impact at Living Cities in Washington, D.C. In this role, Daniela was responsible for defining and implementing the strategic direction of Living Cities’ measurement, learning, and evaluation (MEL) investments. Earlier this month, Kim Pattillo Brownson joined First 5 LA as Vice President of Policy & Strategy. This past April, First 5 LA named Christina Altmayer as Vice President of Programs and Carl Gayden as Senior Director of Administration. 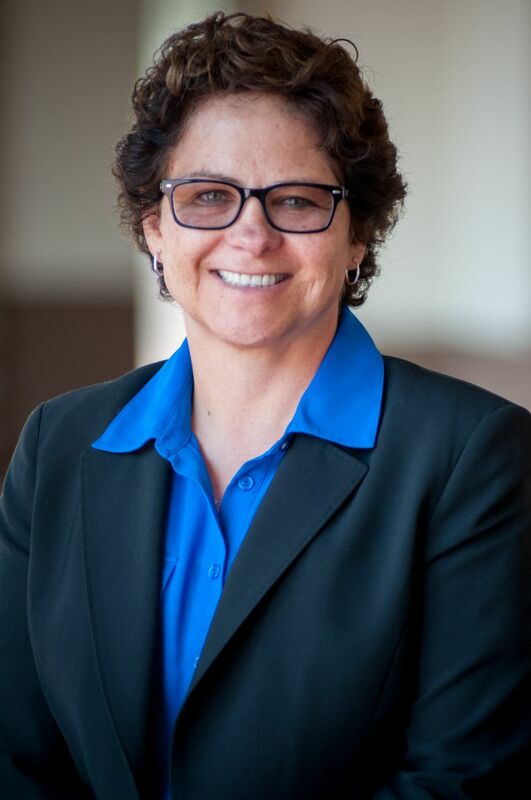 In another move, Linda Aragon has been appointed as a First 5 LA Commission alternate by the Los Angeles County Department of Public Health (DPH). Aragon, who is the Acting Director for the Los Angeles County Division of Maternal, Child, and Adolescent (MCAH), replaces previous Board alternate Suzanne Bostwick. Aragon has worked at DPH for over 24 years, focusing on a variety of public health issues including chronic disease and injury prevention, nutrition and physical activity, violence prevention and tobacco control and prevention. In 2013, Ms. Aragon received the prestigious Public Health Excellence Award for her willingness to take risks and her leadership in public health. Ms. Aragon earned a Masters of Public Health from the University of California, Los Angeles and a Bachelor’s of Arts in Sociology from the University of California, San Diego. Meanwhile, members of First 5 LA’s Board of Commissioners and senior management team leaders continue to visit each of the 14 Best Start Community Partnerships. At the June 9 Board meeting, Belshé described the meetings as terrific opportunities for First 5 LA to listen to and learn with parents, residents, family-serving organizations, and others about community efforts to define and drive an agenda on behalf of families with young children. Belshé further praised the discussions with Partnership members for providing insight to opportunities for First 5 LA to be a better partner in these place-based efforts. Reflections and learnings from the Best Start tour will be presented to the Commission this summer or in early fall. In other Best Start news, First 5 LA has released a Request for Information (RFI) to help First 5 LA identify organizations and/or networks that have the interest and capability to support the continued development and effectiveness of Best Start beyond First 5 LA. This RFI will help First 5 LA answer the question of how to strengthen the infrastructure of Best Start to achieve and sustain community results. Staff will return to the Board in the coming months with learning and analysis based on the information gathered. Read more about what First 5 LA is doing in the Executive Director’s June report here.